I tell myself I'm never going to let the haul get so big ever again and I stick to that for about a week then I go crazy and now look. My gawds, I'm running out of room to put bookshelves up. It's fine, It's fine I'll ...just put them in the guest room?? Maybe?? At The Dark End Of The Street by Danielle L/McGuire This is on the Lemonade Syllabus and I can't wait to read it. 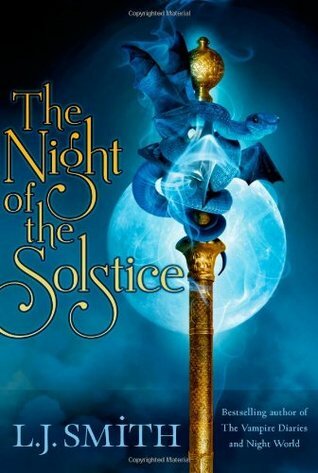 The Night of THe Solstice by L.J. Smith I read this several years ago in my childhood. 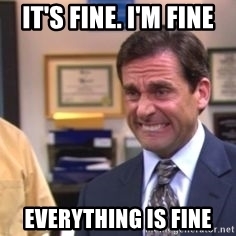 and I just wanted to have it in my collection. 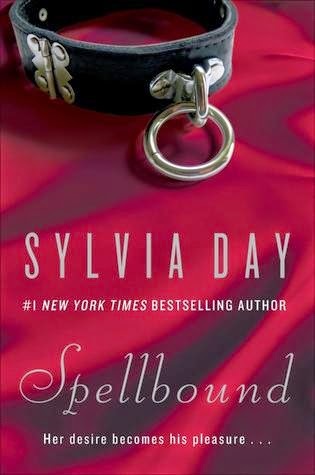 Spellbound by Sylvia Day. 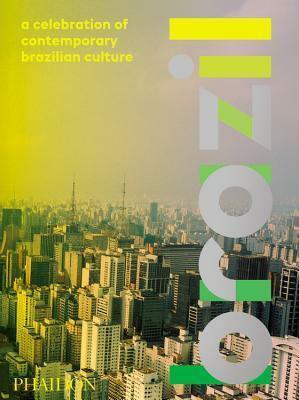 I have read this and loved it, however, I couldn't bring myself to pay full price for it. I was super stocked when it popped up on the website. 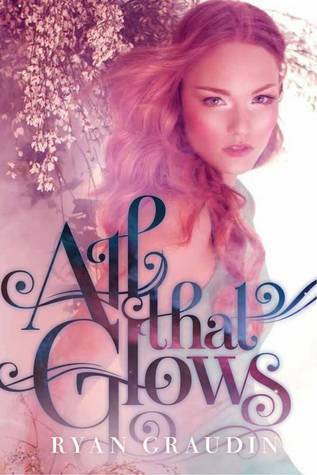 All That Glows Ryan Graudi a total cover buy. Brazil Today I had seen this on so many vlog hauls from Dollar tree and I just knew I had to have it. So when I saw it I snagged it. It's beautiful. 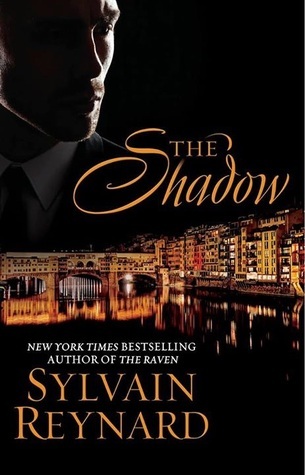 The Shadow by Sylvain Reynard. Simply because of the author. 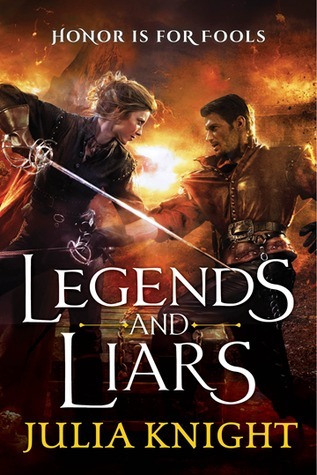 Legends and Liars by Julia Knight. 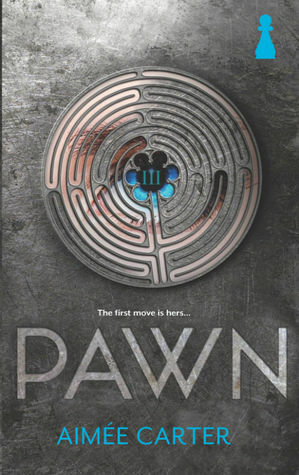 Another total cover buy, the premise sounds awesome, I just have to find the first book int he series first. 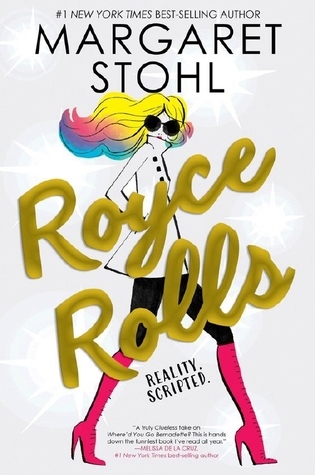 Royce Rolls by Margaret Stohl. I picked this up because it's based on reality tv and I love watching the train wrecks of 'reality' sometimes. 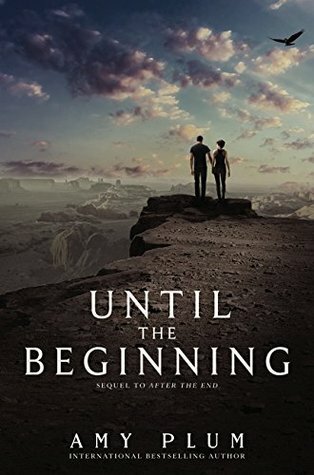 Until the Beginning Amy Plum This is book two in this series and I'm borrowing my sister's copy because once again I went to BEA and mine was stolen once it was signed. Can you tell I'm still bitter even though it's a few years ago?? The only book from the charity shops is A Good Dose of Pleasure by Zuri Day I'm collecting her catalog of books so when I saw this I had to have it. 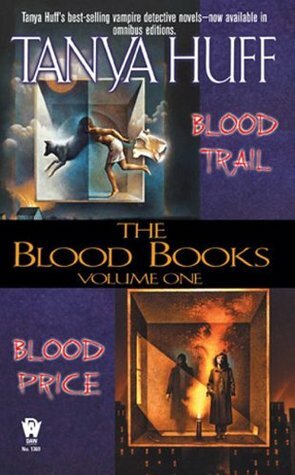 Blood Books Volume 1 by Tanya Huff The Vicki Nelson series. Fantastic Vampire/Paranormal world books. I loved it when it was made into a series by Lifetime network. 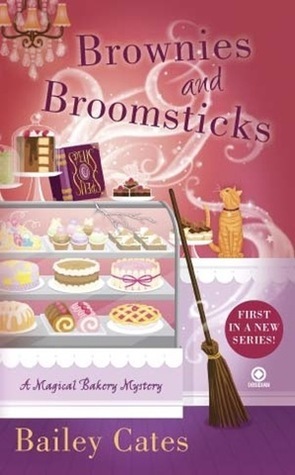 Brownies and Broomsticks by Bailey Gates. I'm hoping this lives up to my hype. I've had this on my wishlist since it came out. 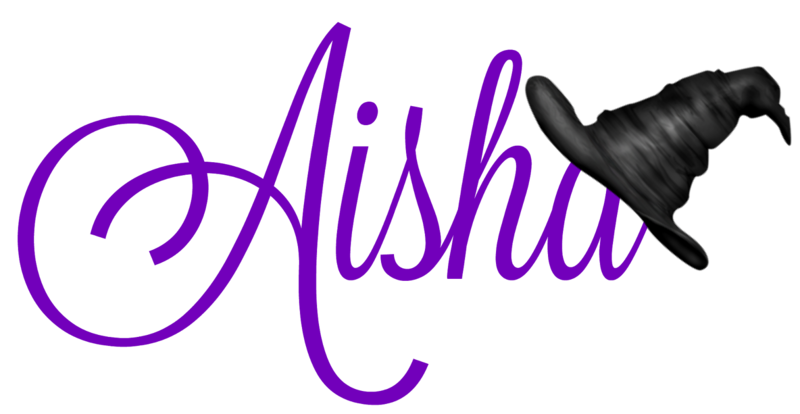 Crush an Anthology with Michele Grant, Lutishia Lovely & Cydney Rax. I got it because it's Michelle and I loved her Black N' Bougie blog I loved the community she created there. 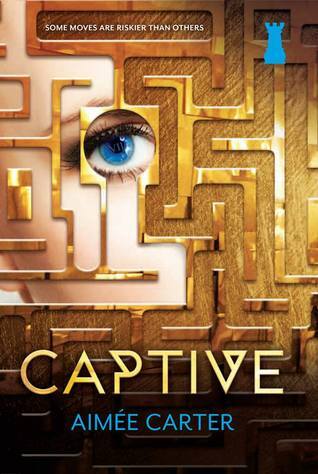 I recommend her writing because my gosh I loved it. Private Arrangements by Brenda Jackson. 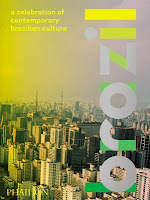 I'm also collecting her catalog of books and I jumped when I saw this one. 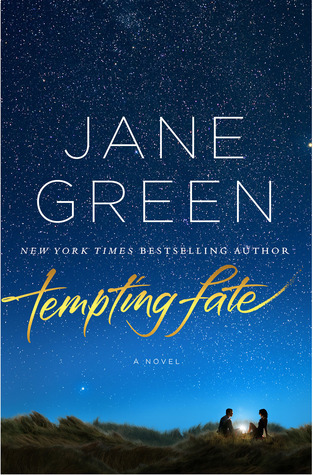 Tempting Fate by Jane Green. 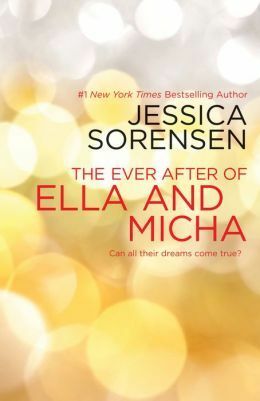 I love to collect her books, she's a fun summer read when you need a light contemporary. 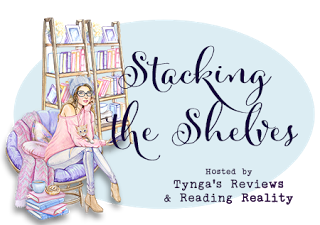 The Vixen and the Vet by Kait Regnery. 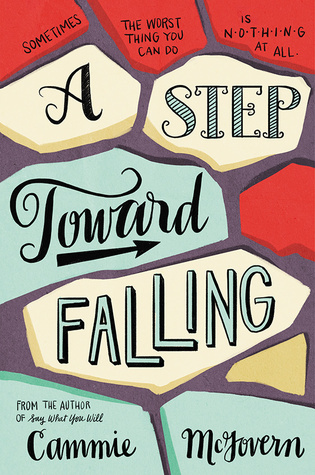 Another book on my wishlist, I snagged this as I was browsing. Play by Kylie Scott. 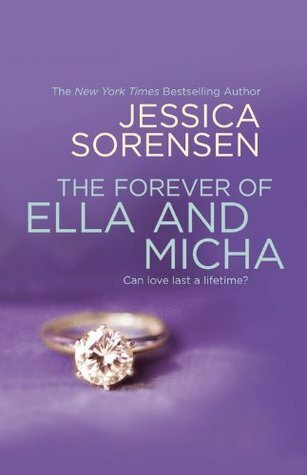 This is book two in a rockstar romance and I can't wait to dive in. this has also been on my radar for a while. Pirouette by Robyn Bavati. I've had this on my wishlist for years. I was extremely excited when I saw it on the shelves at the library. 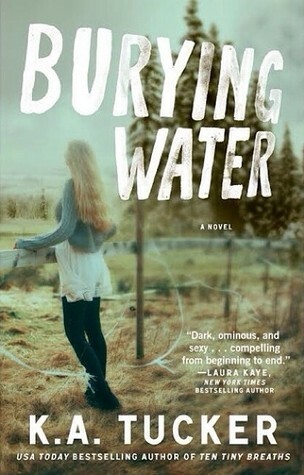 Burying Water by K.A. Tucker. She's one of the authors that everyone loves and I keep buying and I still haven't read anything from her yet. 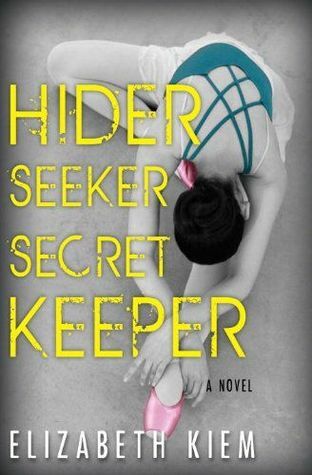 Hider, Seeker, Secret Keeper by Elizabeth Kiem book two in a series that I'm highly anticipating reading. 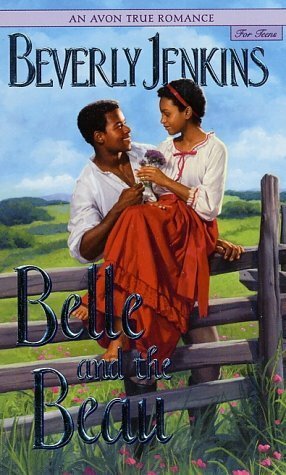 Beauty & The Beau by Beverly Jenkins. 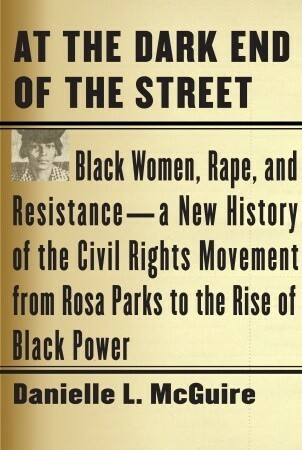 I'm collecting her catalog but in the meantime, I still want to read this until I can find a copy. I would like to say that I won't have another huge haul like this but we both lknow that's a lie so I won't even pretend. What'd you get in your haul this week?? Share in the comments down below and I'll see you next week.